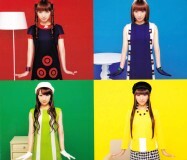 This CD+DVD package contains the ending song to the TV anime Papa no Iukoto wo Kikinasai! (パパのいうことを聞きなさい). Monochrome (モノクローム) off vocal ver. 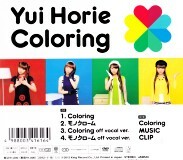 The DVD contains a promo video of "Coloring".